As always, I hope this finds you well, happy and enjoying your creativity! Scroll down to see this week's schedule and please RSVP by email for any classes you'd like to attend this week so that I can have enough kits prepared for each class! You can also check out some of this past week's projects! OnStage in Salt Lake City was wonderful because we got to see the new colors and new product lines! Love them!! The big news is that the Retirement list is out! Hundreds of beautiful favorites are going away but you can get them while they last at my online store! Many are 25% off but they're going fast!! Be sure to RSVP by email! Cocoa Beach Library: Wednesday, April 27, 9:30-11:30 am. 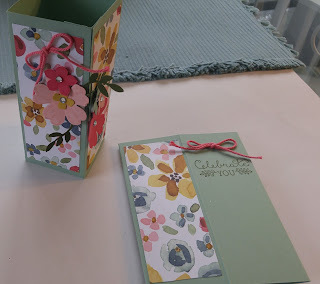 SOS Stamp Club: Tuesday, April 26, 6:30-9:30 pm at the Stampin' Oasis (Ree's Home). Anita is our host! Please email Ree at reenathan@bellsouth.net for details and any questions you might have! Are You Ready For a Great Contest??!! 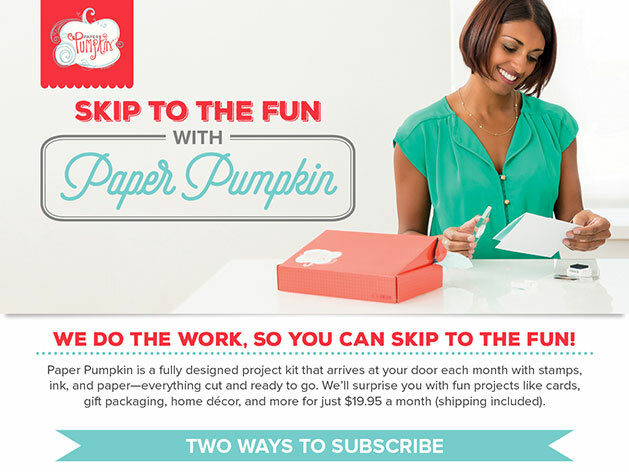 I can help you with signing up!! 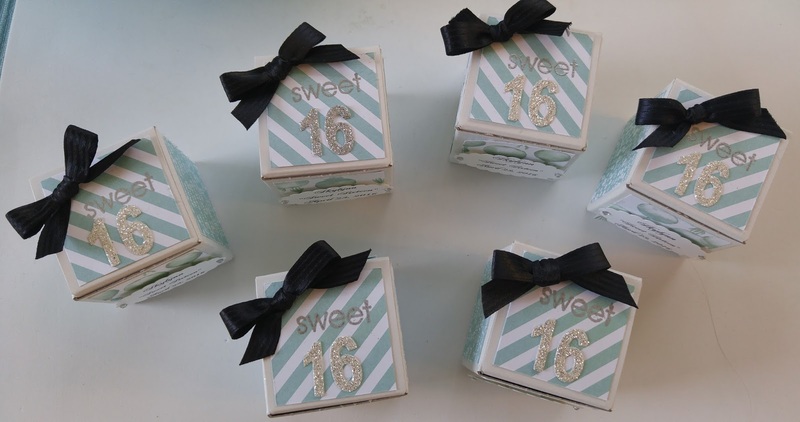 Party favors for a friend's Sweet Sixteen birthday party. I made 40! A labor of love! Here are our projects for this week's AGOV and TAL classes! Thank you, Bea Woods, for the Box Card instructions and inspiration!! So fun and pretty and not difficult at all! 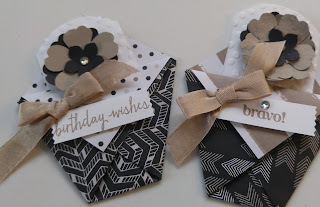 Yes, these are more of my Salt Lake City Stampin' Up swaps! Couldn't get enough! Have a happy and creative day and look for the Paper Pumpkin Announcement tomorrow!!! Card Making Projects, Retiring List and Schedule!